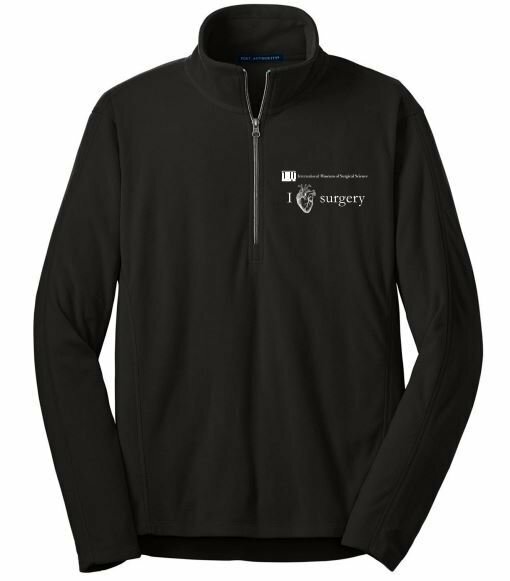 Show off your love for the International Museum of Surgical Science with this warm fleece jacket! For exercise or errands, our pullover is warm enough to keep the cold at bay--yet soft, lightweight and non-bulky. This versatile style also has an anti-pill finish. CARE INSTRUCTIONS: Machine Wash Cold Separately Only Non-Chlorine Bleach When Needed Tumble Dry Low Cool iron if necessary.